Solubilis Corporate Services LLP offers fast and cost-effective methods for Private Limited Company Registration Services for our clients in India. 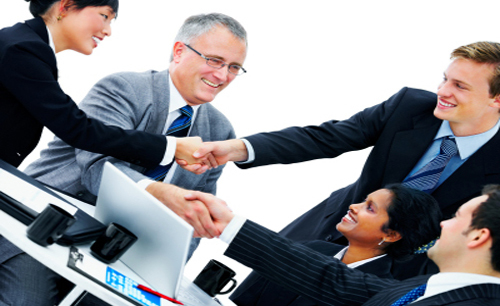 Clients need to spend little time in filling the online company registration form. 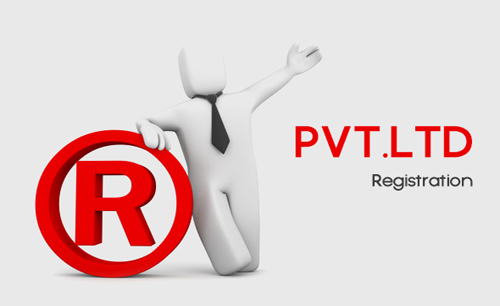 Solubilis core team scrutinizes the form and load the details into the MCA portal and get the Private Limited Company registration in record time. he key advantage of registering a limited company is the fact that you will no longer be personally liable for any debts incurred during the course of business. If you intend to deal with large organizations, they may require you to register a company before they sign any contracts. 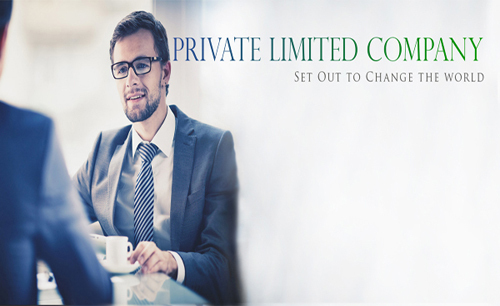 We have a range of Private limited companies formation packages to suit business needs, and they start from just 17,500, with no hidden charges. Forming a private Limited company is swift and simplified with Solubilis, and our fees are lowest among others. 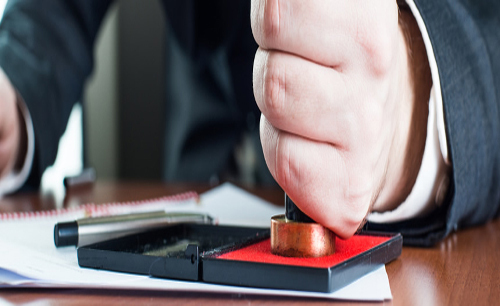 We cut out all the expensive solicitors, and deal directly with Registrar of Companies to ensure the incorporation of a private limited company in the fastest possible time. We have a range of Private limited companies formation packages to suit your business needs, and it starts from just 13,000, with no hidden charges. When your private company is formed, we will give you all the legal documentation from the authorities, including the certificate of incorporation, MoA (Memorandum of association) and AoA (Articles of Association). If you're unsure what kind of company you would like to register, our experts of company formation consultants are available to advise. Talk to us today and let us help you get your private company registered, at low costs. If you need any assistance with company formation, you can also speak to our formation advisors between 9.30am-7.00pm Monday to Saturday by dialling+91 78 1000 1000, +91 78 1000 1200.